Massage has lots of health benefits and it plays an important role in the growth and development of baby’s body. A good massage makes baby’s bones strong helps in a sound sleep and can improve baby’s digestion and skin texture. The massaging process will also help the mother to bond with the baby. There are several baby massage oils available in the market but you need to be very careful while choosing oil for your baby. It is always wise to choose branded baby oils for massaging the baby. You can also use cold-pressed organic oils such as coconut oil, almond oil, sunflower, grape seed or olive oil. Today I’m going to compile a list of the best baby oils that are specially formulated from baby-safe brands. The products mentioned in the list are from trusted brands and available easily at offline as well as online stores. It is clinically proven baby massage oil that provides 2 times faster physical growth. Its massage helps in strengthening baby’s bones and muscles. It is safe and effective for overall physical growth of babies. It is enriched with time-tested Ayurvedic ingredients. Its massage induces a better sleeping pattern in neonates and infants. 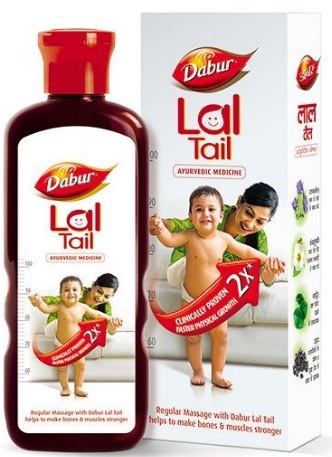 It is the best affordable baby massage oil in India. It nourishes baby’s delicate skin and keeps skin soft & healthy. 100% clinically proven mild & gentle massage oil. It is dermatologist tested and allergy tested. Ideal for moisturising and massaging newborn baby’s skin. Add a few drops of oil into the bath to make skin perfectly baby soft. It is enriched with natural ingredients like olive oil, aloe vera, and winter cherry. It is very lightweight and absorbs quickly into the body without feeling greasy. It moisturizes the skin nicely and comes with a quite pleasant fragrance. It can be used before bathing as a massage oil and also for moisturizing after bathing. It has soothing and antimicrobial properties. It also strengthens your little one’s nails and softens cuticles. Best multipurpose massage oil for babies in India. It is infused with nourishing almond, margosa, coconut oils, and turmeric. It soothes and helps baby ease into the day or night. A gentle massage oil that moisturizes and nourishes the baby skin. It is enriched with mineral oil, groundnut oil, wheat germ oil, aloe vera and grape seed oil. It keeps baby’s muscles strong and skin hydrated, glowing & healthy. It improves the blood circulation and protects the baby’s body from skin allergies and other environmental factors. It enhances the growth of the baby’s body and gives healthy skin texture. 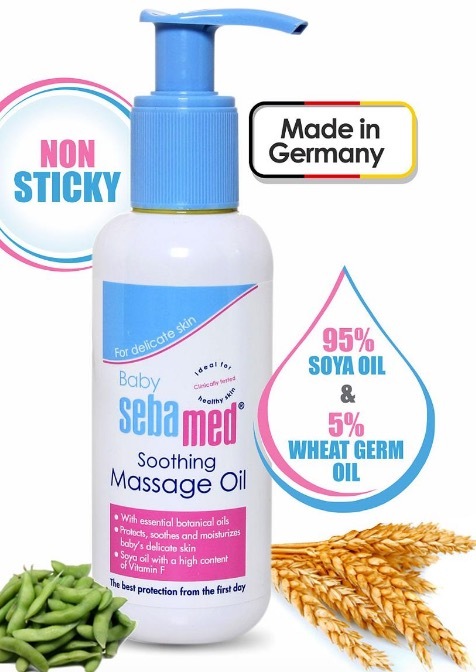 It is the best anti-allergic baby massage oil in India. Infused with olive oil, rosehip oil, chamomile extract, jojoba oil, and Vitamin E.
It stimulates blood circulation and imparts a healthy glow to baby’s skin. Suitable to use from the birth time (it is completely safe for newborns). This baby oil for skin is pH balanced and hypoallergenic. It also protects the skin during winter and can be used by adults too. 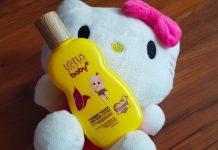 It absorbs quickly and makes baby’s skin soft & velvety soft. It can be used to remove cradle cap. Free from preservatives, Parabens, and Dyes. Clinically tested on sensitive skins and hypoallergenic. 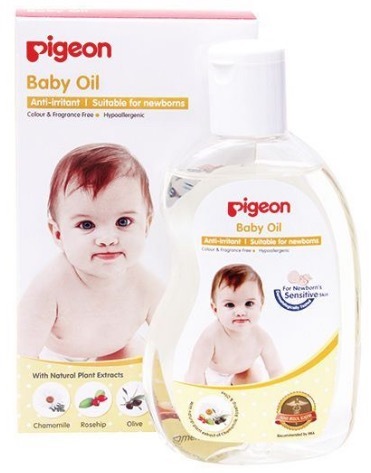 Best parabens free baby massage oil in India. 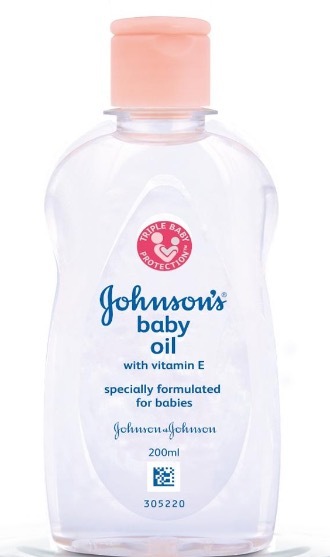 A mild massage oil that keeps baby’s skin soft, smooth and supple. It doesn’t irritate baby’s skin and prevents it from external damages by creating a protective shield. It is enriched with natural extracts and free from strong chemicals. Maintains skin’s ph balanced and keeps skin moisturised and nourished. Best soothing massage oil for newborns. 100% organic and cold-pressed oil that can be used to condition the skin and hair. An ideal moisturiser for the body that leaves the skin smooth and even textured. 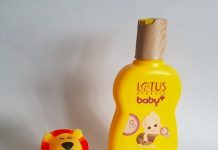 It soothes dry sensitive skin and highly recommended for baby massage. It is the Best coconut oil for baby massage in India. It is free from parabens, Petrochemical and LLP. It is a blend of cold-pressed sweet almond oil, olive oil & organic vegetable oil. It nourishes baby’s skin and moisturizes extremely dry skin like elbows and knees. 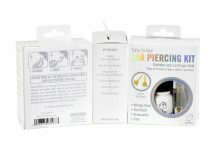 It leaves the skin soft and smooth while keeping it toned and firm. It contains anti-microbial properties and natural antioxidants which help to protect the skin from sun rays. Best baby massage oil for dry & flaky skin. Disclaimer: I’ve compiled this list by researching online among various reviews and by comparing the contents of these products. I’ve not used all these oils except Kama coconut oil. 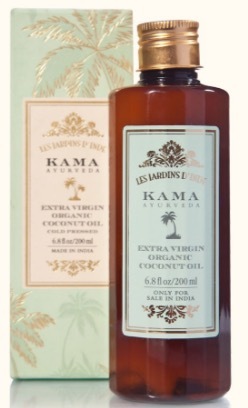 I’ve been using Kama Coconut oil for giving massage to my 7 months old baby since she was born. But if you want me to review any of these products then comment down below, I’ll try my best to review the product. You can buy any 3of the product. Olive oil massage can be good for your baby. I have observed that when my infant gets massaged regularly, he shows better signs of development, is happier, sleeps well and has lesser complications in health. But take care of your daughter skin also.